ZTE is one of the underdogs of the Android world. You won’t hear much about this manufacturer in the mainstream but every now and then the company comes up with a unique device that is different from the mainstream of Android Smartphones. 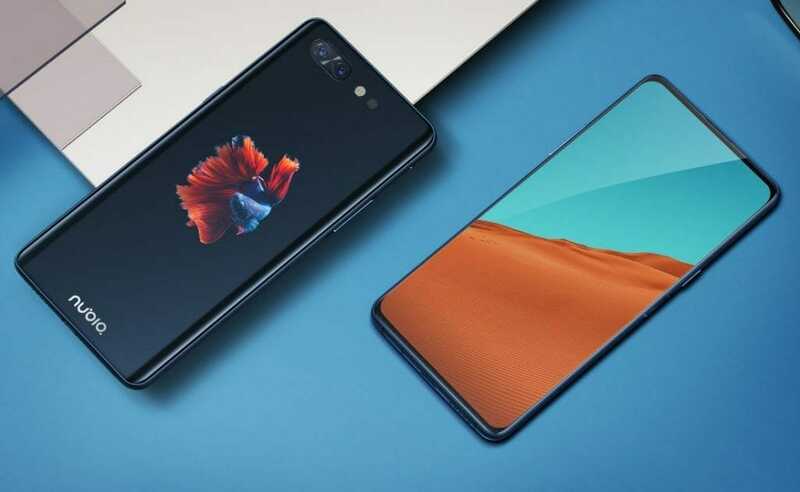 This time, the recently launched, Nubia X is a device that features dual displays, dual cameras, a fast SD 845 SOC and 8GB of RAM. Specs wise the smartphone is a powerhouse. Moreover, in today’s article, we will provide you ZTE Nubia X Wallpapers that you can download on your very own smartphones. 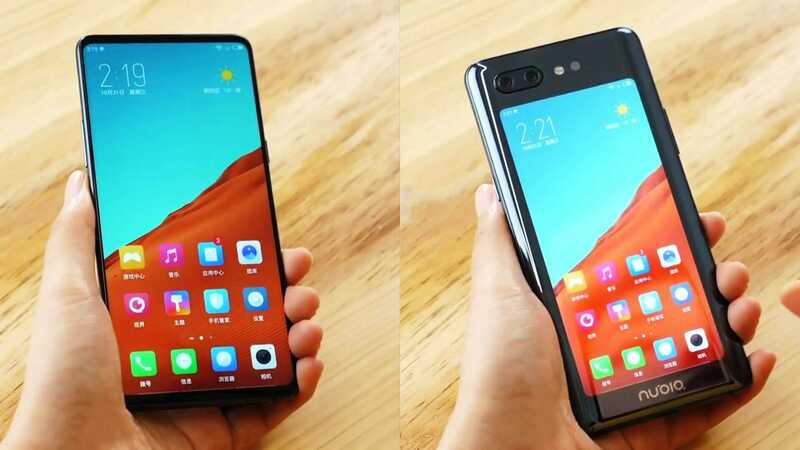 Let’s go over the specs of the smartphone briefly, as mentioned before the unique aspect of the phone is the dual display setup, the main front display is a 6.26in Full HD+ tall 19:9 IPS display with a resolution of 1080 x 2280 pixels. The rear display is an AMOLED 5.1 in HD+ display with a resolution of 720 x 1520 pixels. The phone is powered by SD 845 CPU and comes in 8GB and 6 GB RAM options. Internal storage varies from 64GB to an enormous 512 GB. The GPU features in this phone is Adreno 630. The battery is a 3800mAh which reportedly delivers enough juice to power the plethora of hardware that can be found in the phone. As for the cameras, the phone features a primary 16MP (f/1.8 lens) (PDAF) + 24 MP (f/1.7) (PDAF). Regarding the OS, sadly the phone hasn’t yet been updated to Android Pie, it comes with Android 8.1. Arriving at the actual stock wallpapers, there are 3 of them in 1080 x 2280 pixels resolution meant for the main display. You can either download them from the gallery below or from the download link to the zip file. Let me know in the comments how you feel about the dual screen display and the wallpapers.